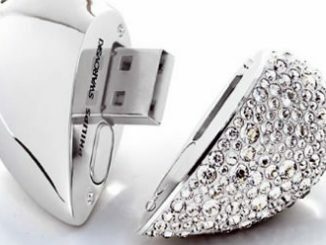 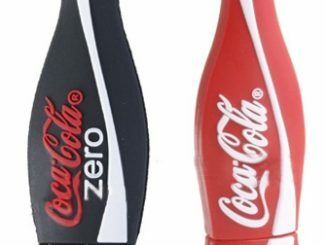 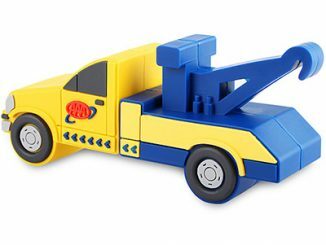 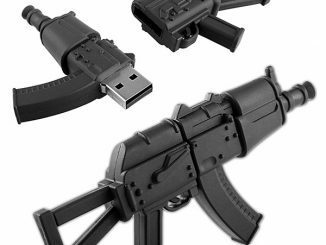 They have USB Thumb Drives in hundreds of different designs, covering everything from Transformers and South Park to AK-47 Rifles and Battlestar Galactica. 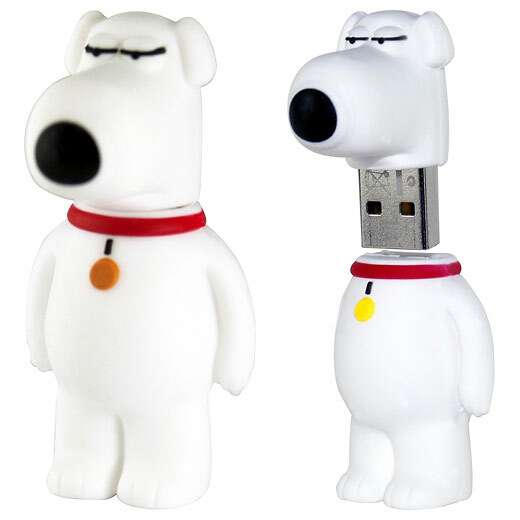 Therefore, given the popularity of the TV show, it is no surprise that Family Guy USB Flash Drives are now available. 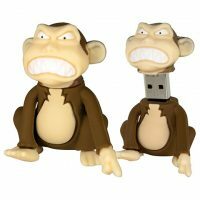 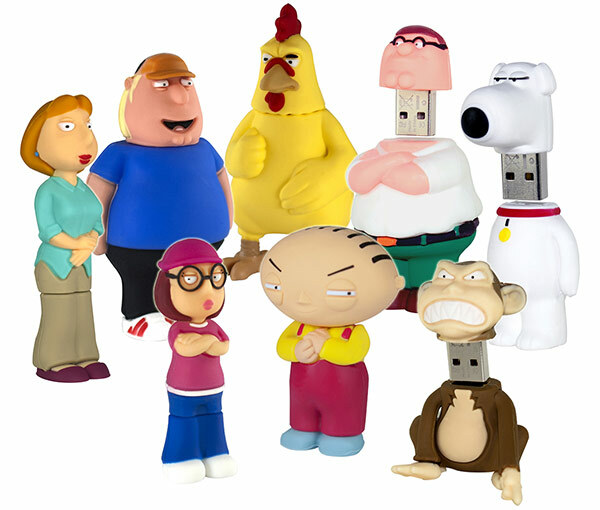 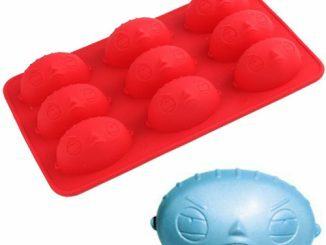 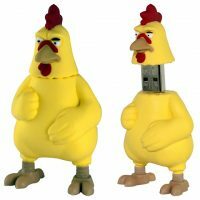 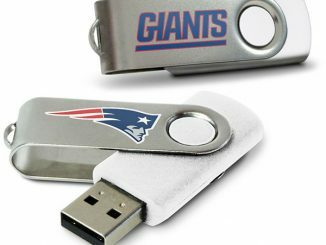 They come in 8GB and 16GB models, and you can choose between many of the popular Family Guy characters: Peter Griffin, Lois, Stewie, Chris, Meg, Brian, the Giant Chicken, and the Evil Monkey. 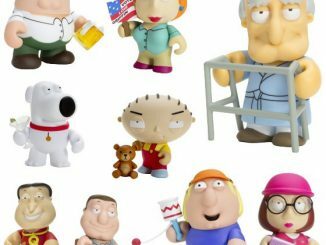 It would be cool if they had Quagmire and Joe, but otherwise they have all be best characters covered. 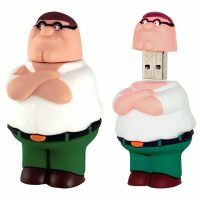 Heading up the eclectic Family Guy household is Peter Griffin, a big, boisterous, lovable oaf who isn’t afraid to say what’s on his freakin’ mind — usually the wrong thing at exactly the wrong time. 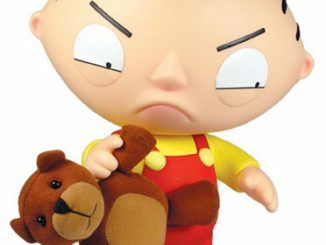 He lives in Quahog, Rhode Island with his wife, Lois, and their three children — Chris, Meg and Stewie, a brilliant, sadistic baby bent on destroying the world. Don’t forget Peter’s well-spoken, cynical best friend, Brian, the family dog! 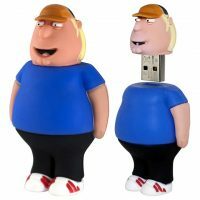 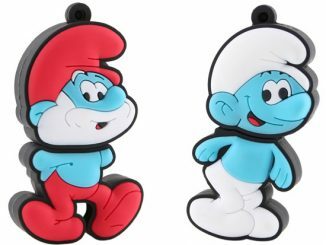 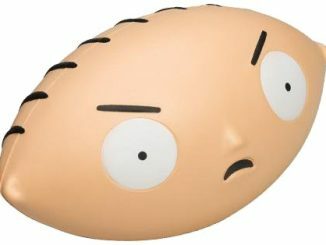 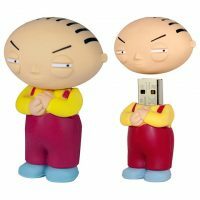 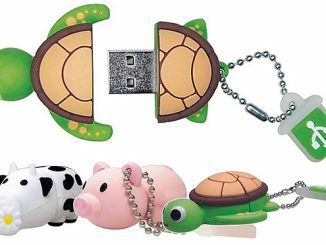 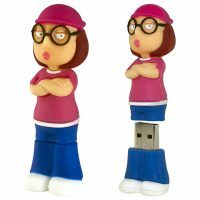 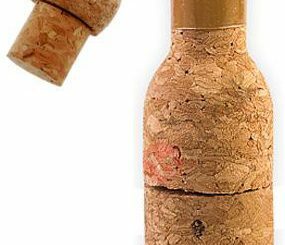 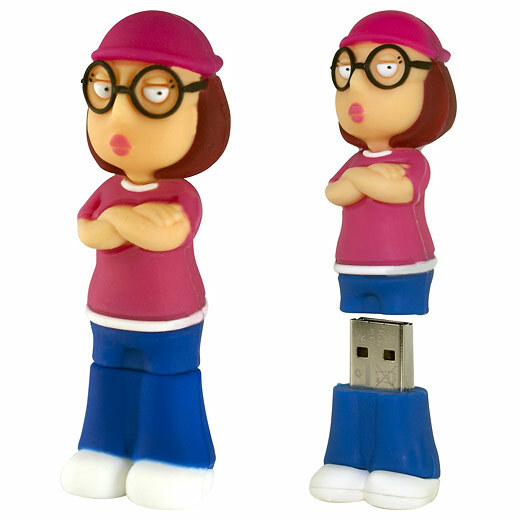 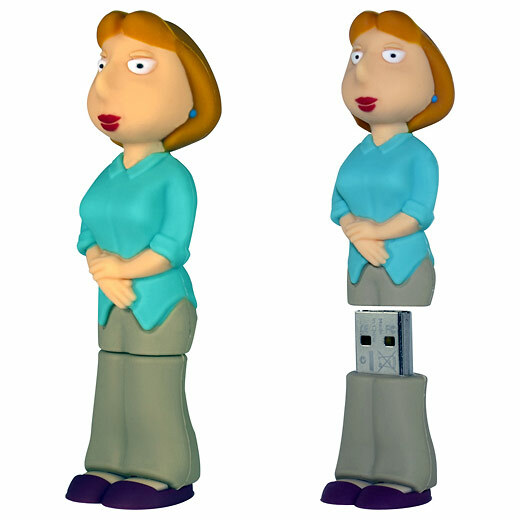 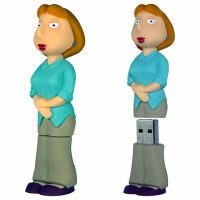 Family Guy USB Flash Drives are available in 8GB and 16GB versions at Amazon.com, BestBuy.com, Walmart.com, and OfficeMax.com.